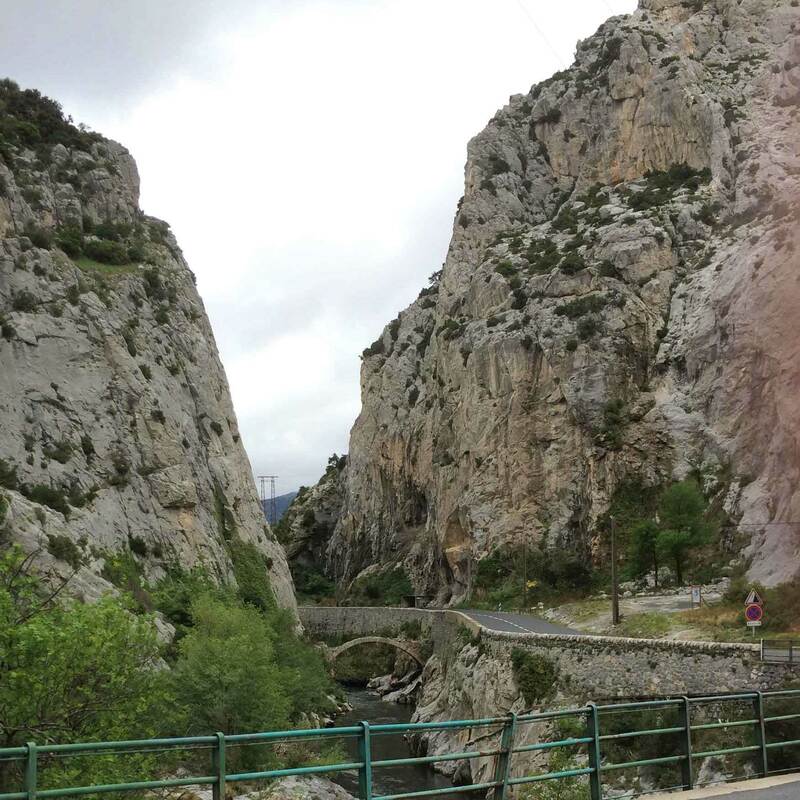 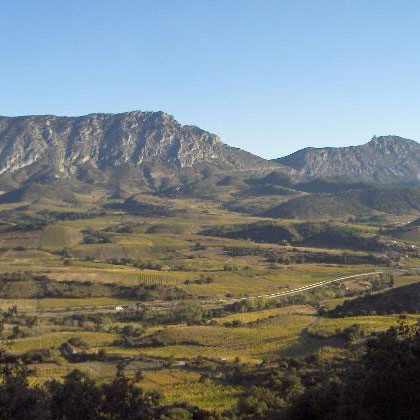 Cataluyna is home to one of oldest forms of winemaking, a tradition of dry, aged, oxidative wines of a type that once would have been found along the Mediterranean coast, from Greece to Iberia. 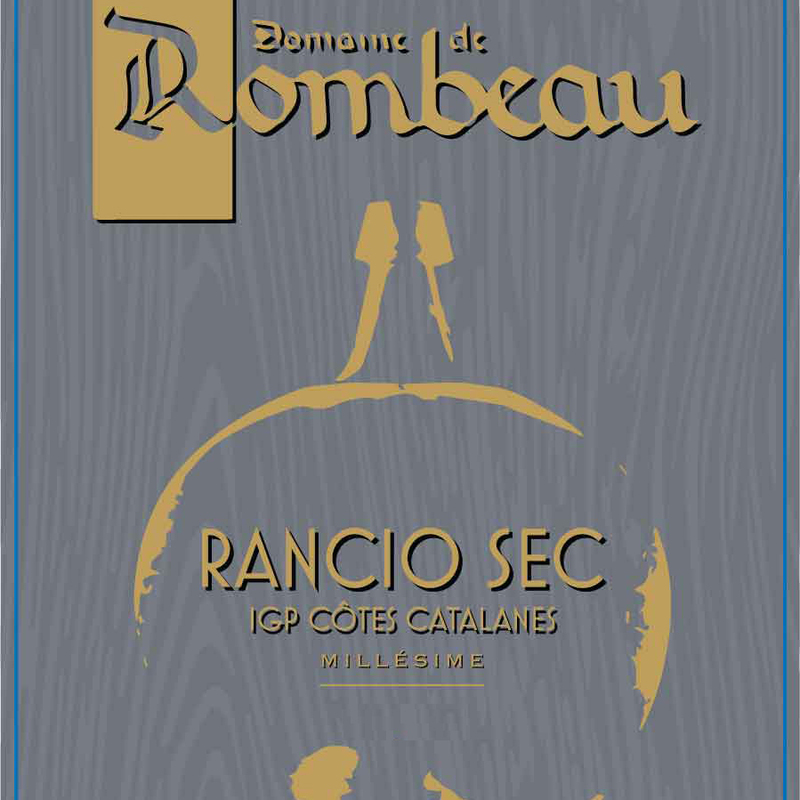 Known in Roussillon as Rancio sec (Vi Ranci, in Catalan), these are dry, unfortified wines made as they have been for more than two millennia: transformed by time, exposure to oxygen and, often, heat. 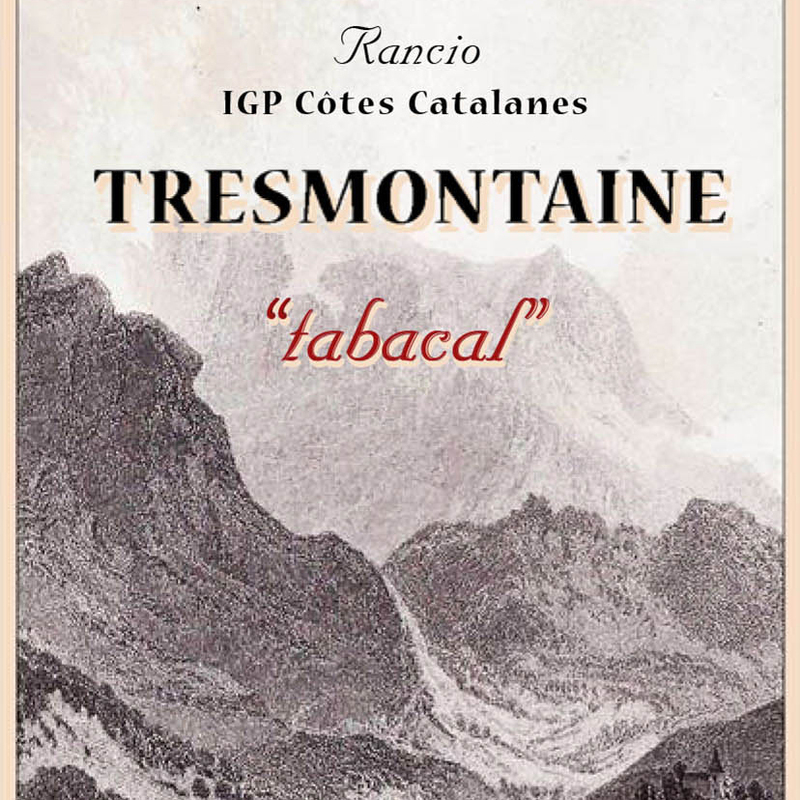 With the codification of fortified wines Rivesaltes, Maury and Banyuls under the appellation system in 1936, this ancient wine tradition nearly passed into history, surviving only as a proud and stubborn statement of Catalan identity and endurance. 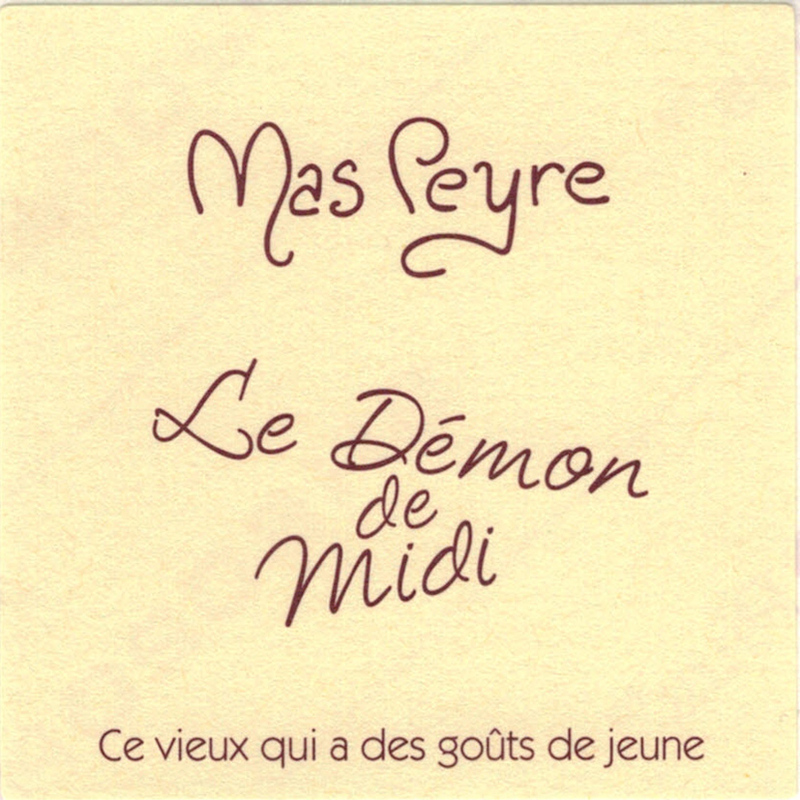 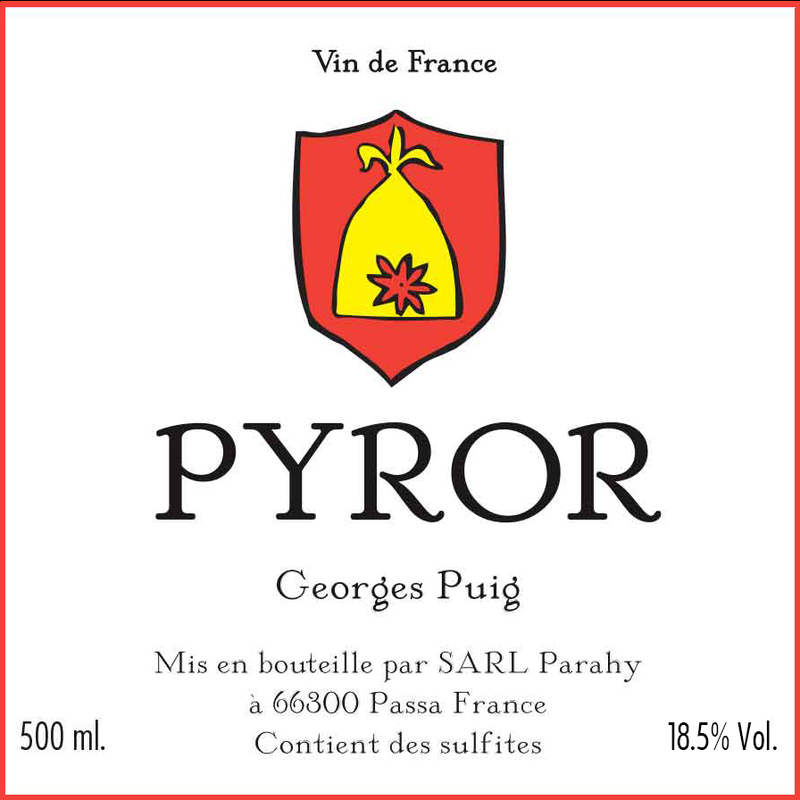 Harvested from passerillé old-vine grapes, the wines are fermented with native yeasts, sometimes taking years to complete fermentation. 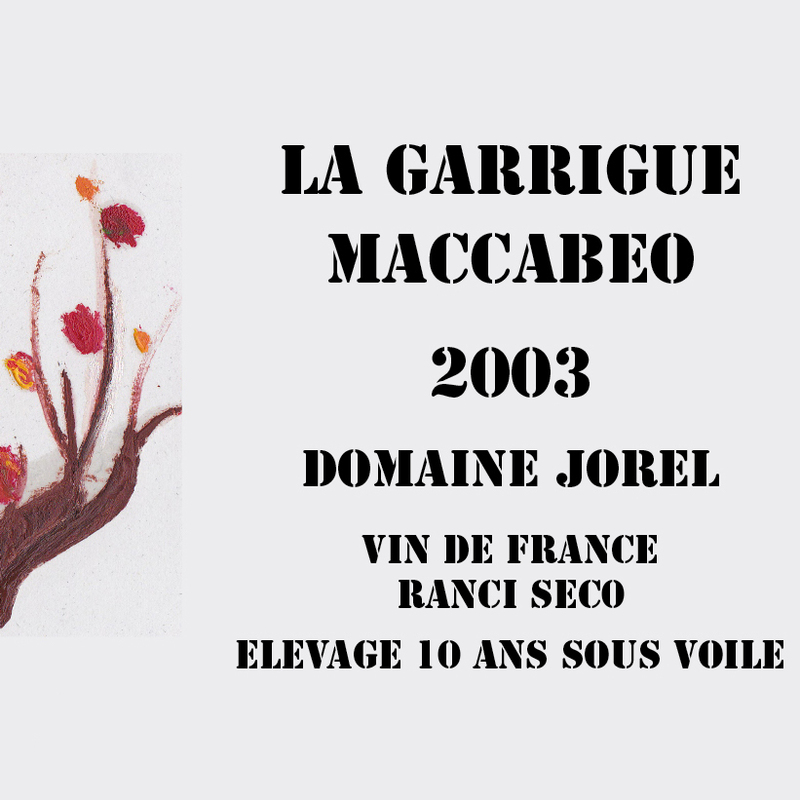 Elevage lasts a minimum of five years and can vary significantly from producer to producer. 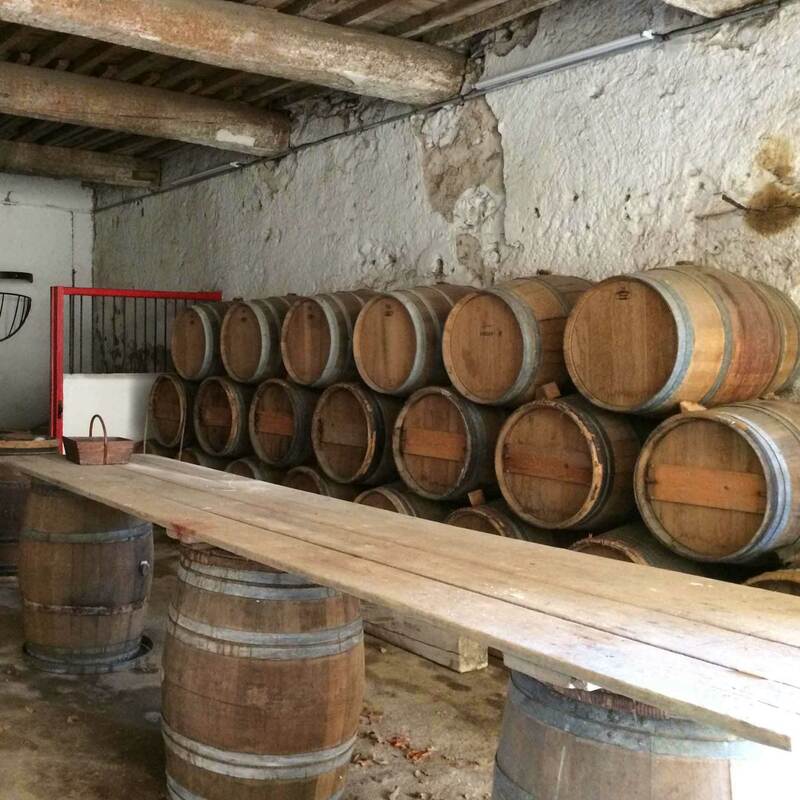 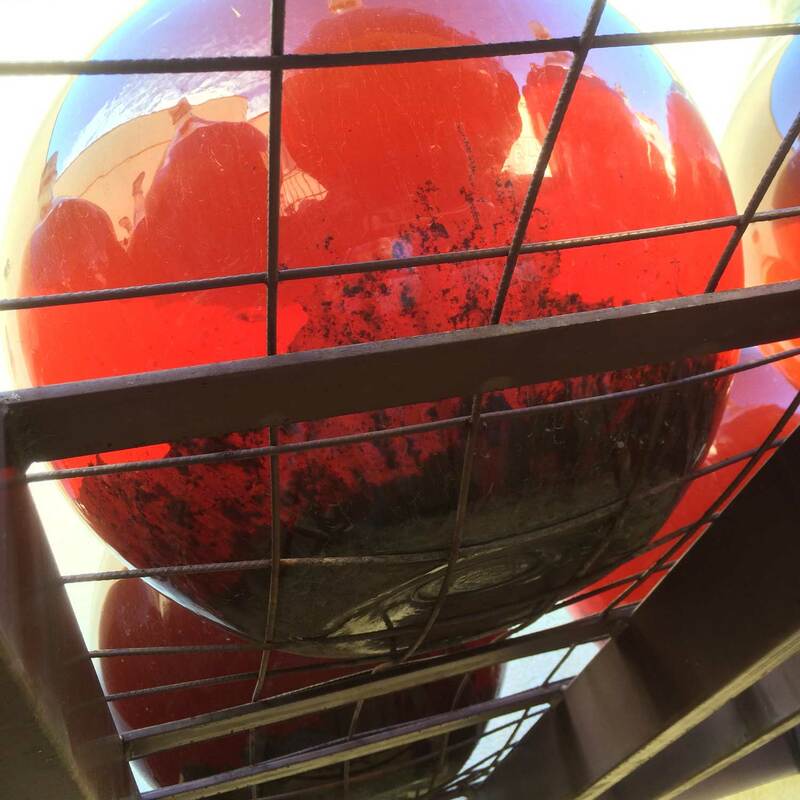 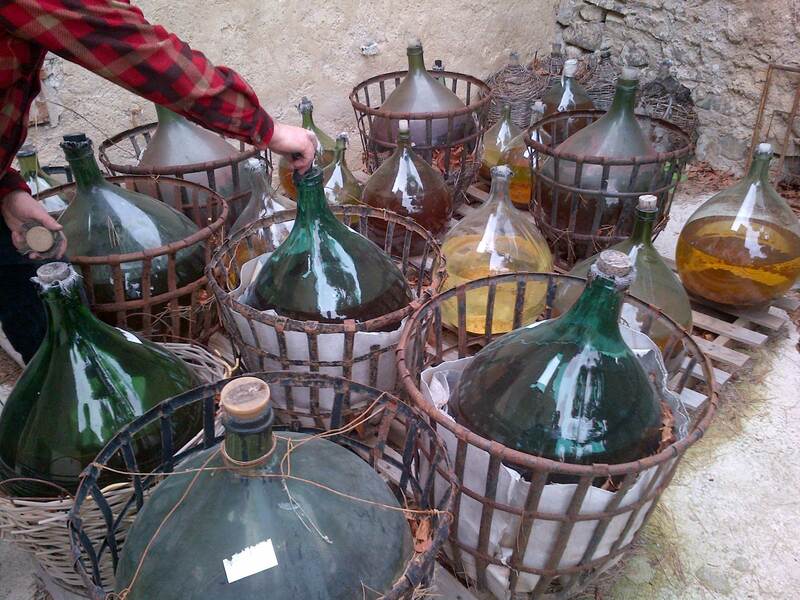 Wines may be left outside in glass demijohns (bonbonnes) or barrels during their first year, subjecting them to a kind of “thermal shock” before being moved inside to age in stores which boast only passive temperature control. 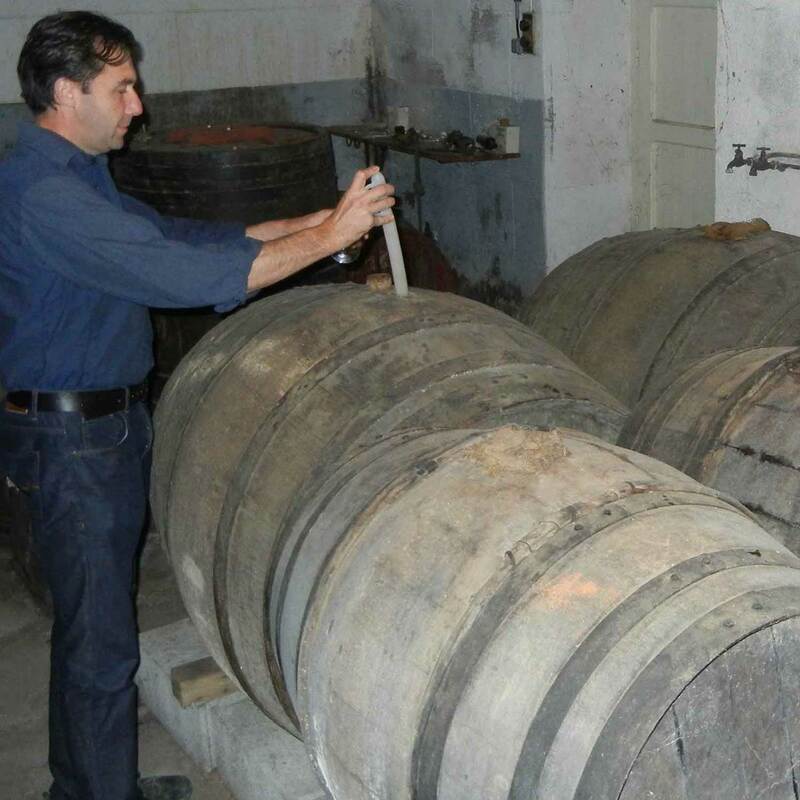 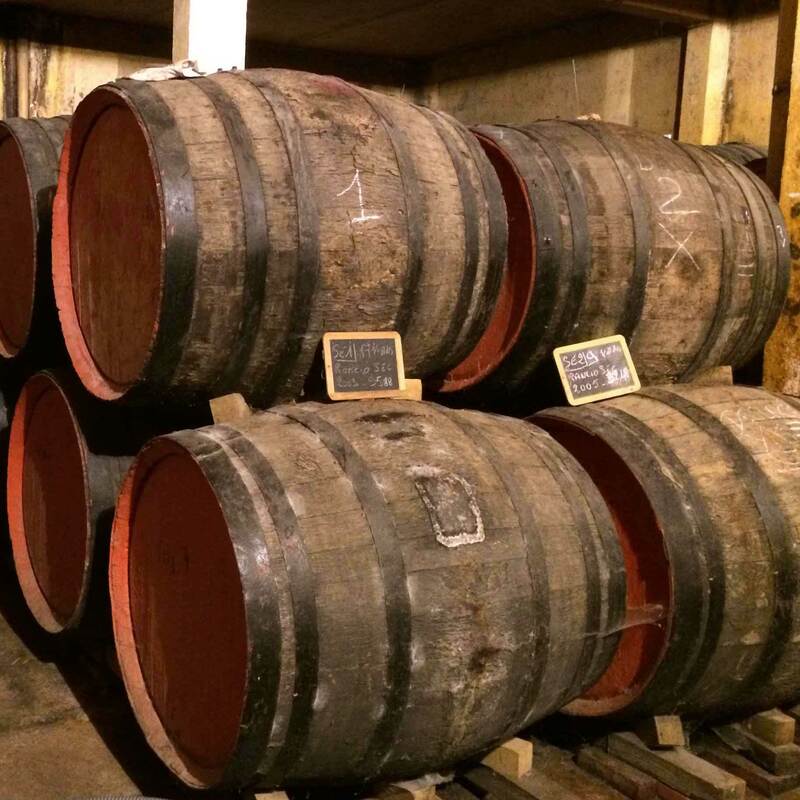 The barrels are not “topped-up” and little or no sulfur is added, occasionally allowing the rare barrel to develop flor. 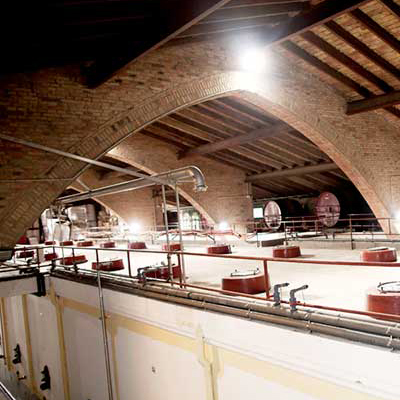 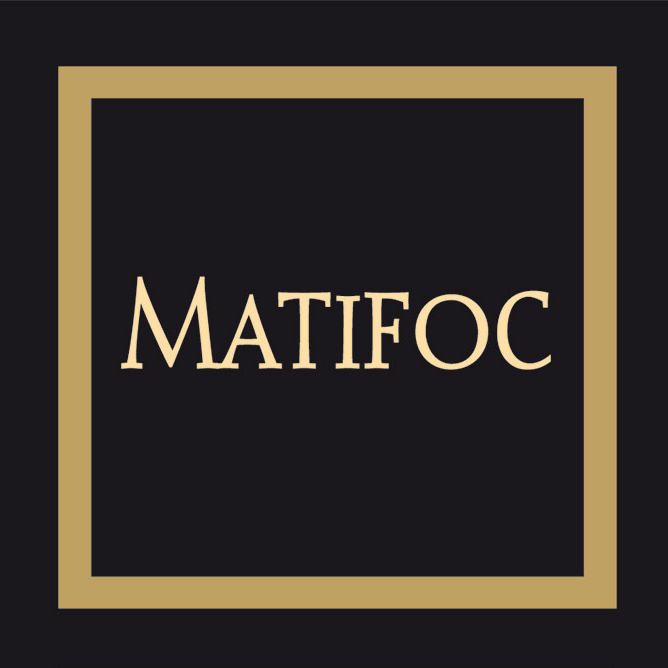 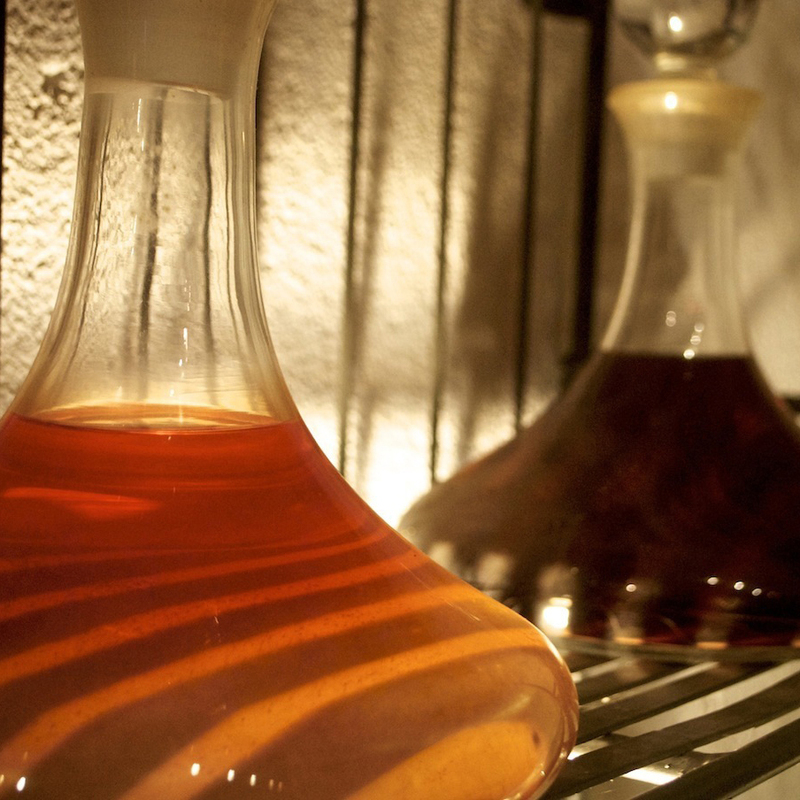 The wines concentrate via evaporation, and levels of acidity and alcohol initially dip and then slowly rise, enabling the wine in question to resist spoilage as it gradually oxidizes. 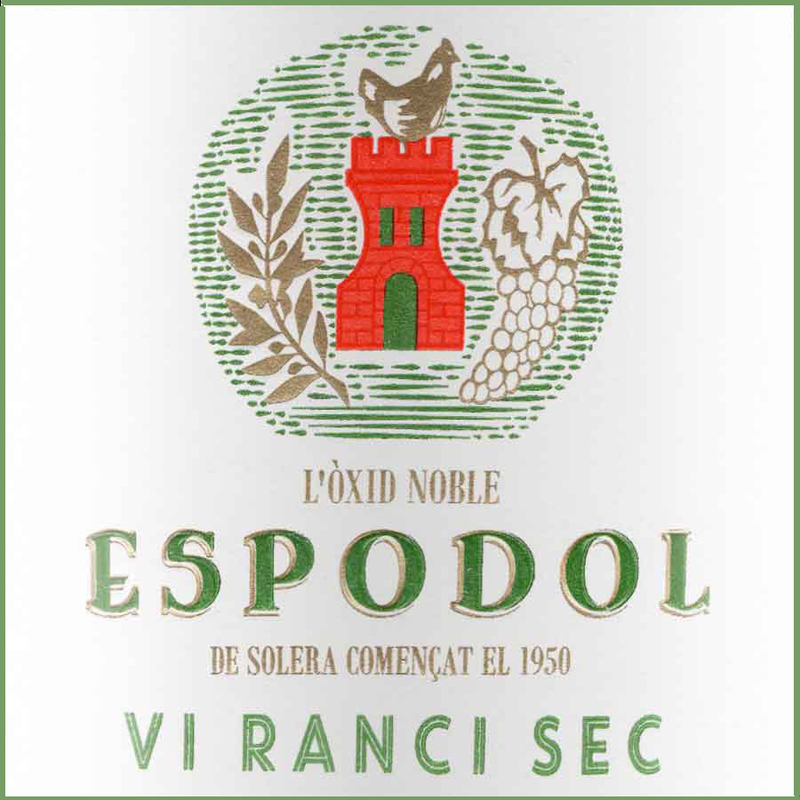 It is this oxidative evolution that gives rise to the complex array of notes and flavors (fresh walnut, curry spices, cocoa, light bitterness) that characterize Rancio sec. 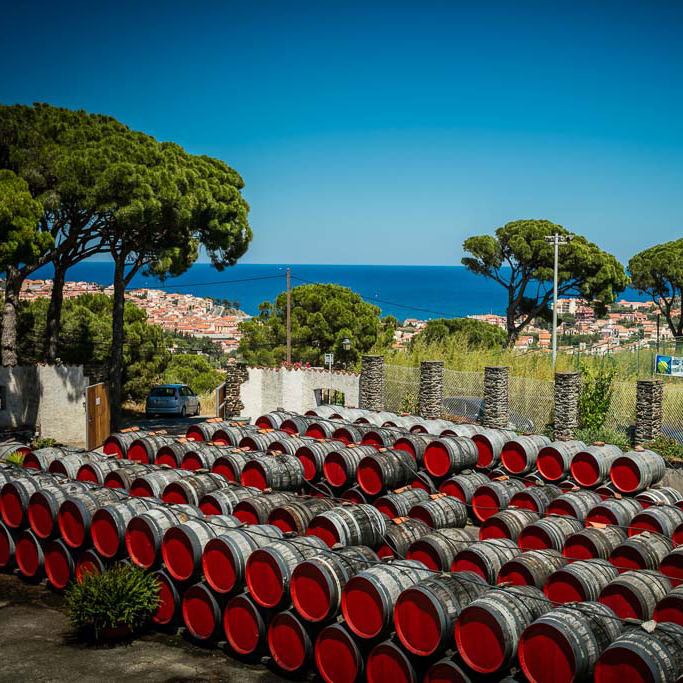 Like Madeira, the resulting wines appear to defy both time and the elements. 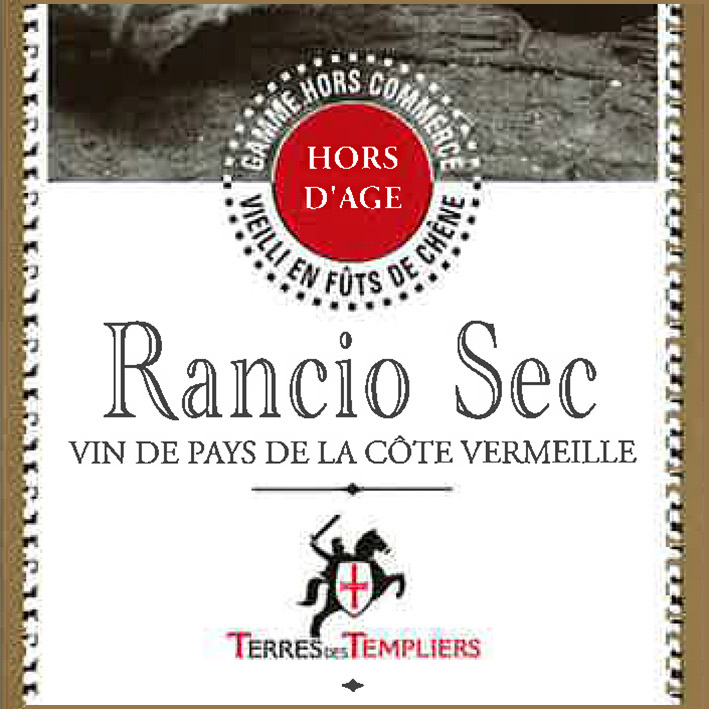 Made in minute quantities, Rancio sec was until recently served only on special occasions to a winemaker’s family and friends; its historic importance and endangered status recognized by Slow Food in 1989. 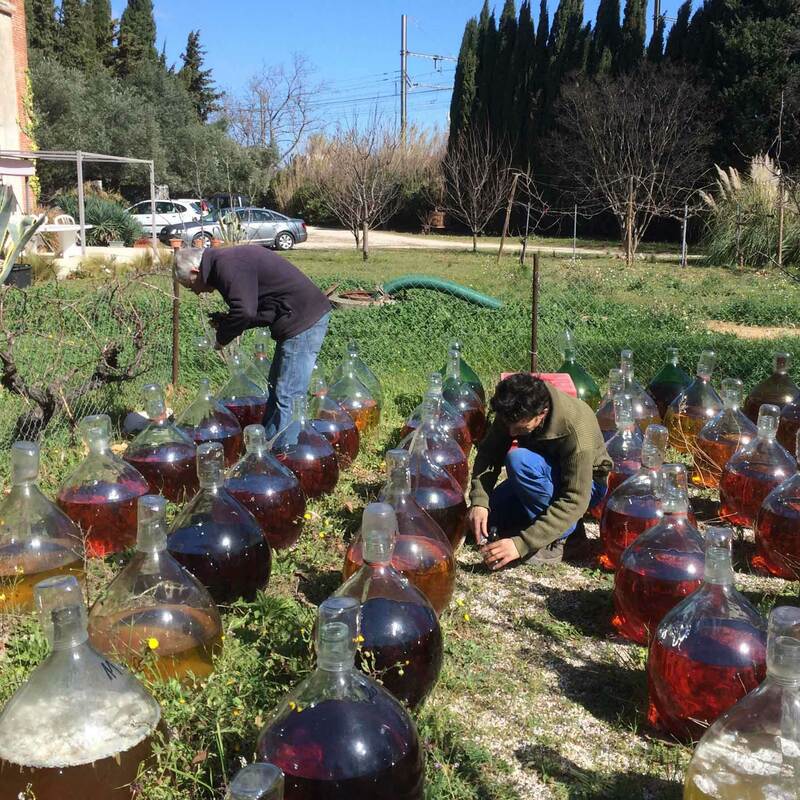 Today, there is a quiet revival and recognition of its place in the modern world, as oxidative, umami-driven wines attract renewed interest. 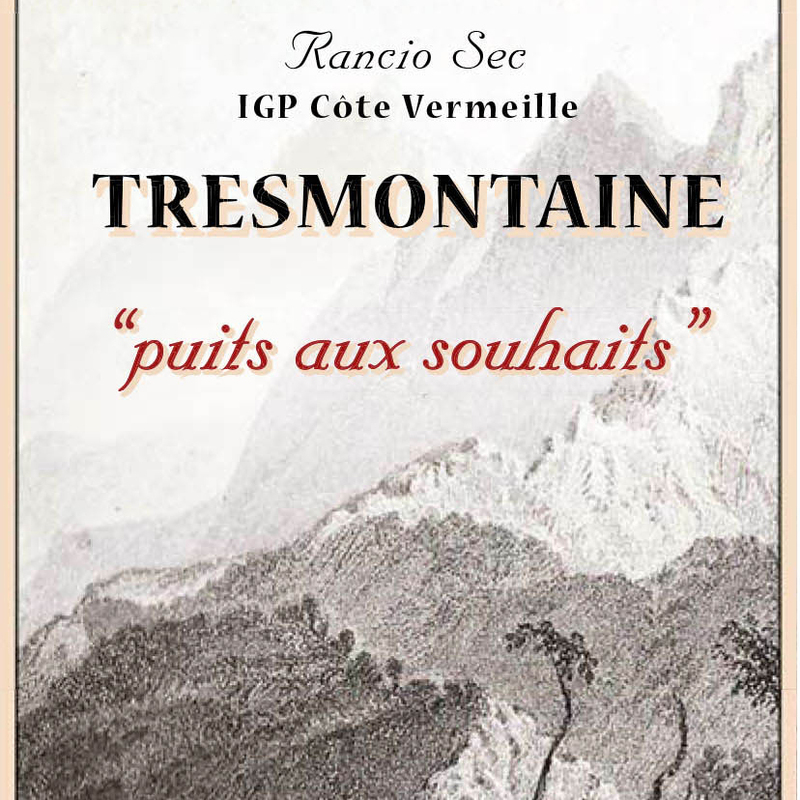 In Roussillon, Rancio sec is produced under the IGP Côtes Catalanes and IGP Côte Vermeille, while in Catalunya it falls under various regional appellations. 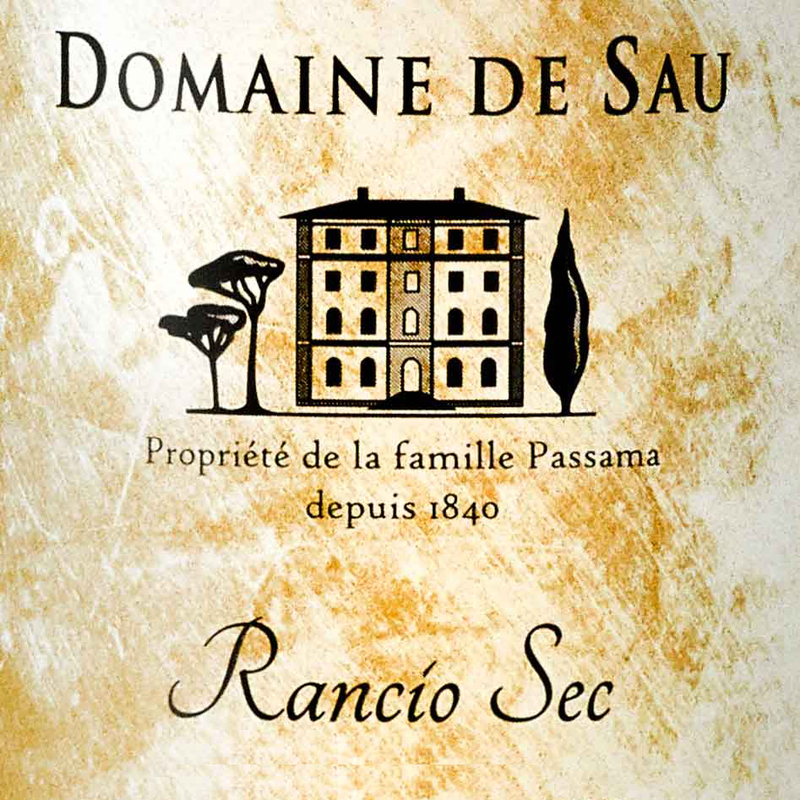 Ideal as an aperitif, with all manner of pork preparations including barbeque, or after-dinner, Rancio sec is completely shelf-stable after opening.